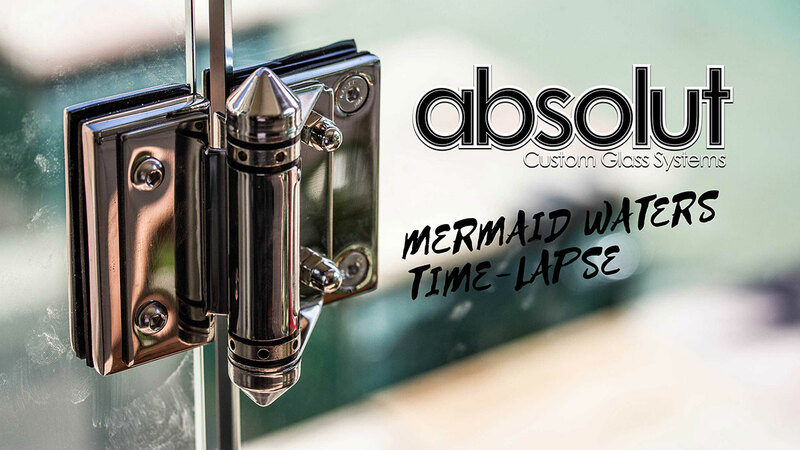 Here at Absolut Custom Glass Systems we generally won’t ask for payment for a glass pool fence until it has been certified by a licensed Pool Safety Inspector. This is something that our new customers really appreciate as it takes the stress out of having to call back your pool fence contractor with any defects that the Inspector has noted down. Then the Pool Safety Inspector must be called back for another inspection, sometimes, depending on who you use, for another cost. As we have so many years of experience in our teams and always stay up to date with the latest legislation we make sure that when we finish the job that our Glass Pool Fence will comply. This sometimes does come at an extra cost as there may be some things in your pool area that cannot change. For example, we encounter a lot of tap fittings that are in the climbable zone on the outside of a glass pool fence. As tap fittings (faucets) could be used by a child to get them over the fence and into your pool area these type of fitting must made ‘unclimbable’. This is done by manufacturing a special cover made from polycarbonate that fits over the tap and has an angle on it greater than 60 degrees then it cannot be used as a climbing point. We understand that removing external tap-fittings may not always be an option. Many people still use the term ‘Perspex’ for any type of moldable plastic, what we use now is a product called polycarbonate, it is a much more durable product and will not fade like the old style Perspex used to. So you rest assured that in years to come the polycarbonate moldings that we recommend will still look like new and remain clear. It shouldn’t crack or corrode either. We have a supplier that can mold these shapes to suit any application for making your glass pool fence compliant.